A song’s arrangement is the way we map out the different elements in our song. When do they come in, when do they stop playing, how do the dynamics and timbre of these elements change over the entire song? These are the questions that we need to be asking ourselves when creating our arrangements. 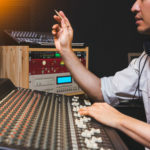 The reason that creating a compelling arrangement for your song can be difficult is that there are many track-dependent decisions that you need to make for every element in your track. By using one simple technique, we can create a compelling song arrangement for any genre that you are working in. 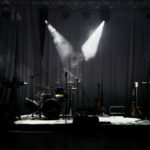 The technique is to map out the different sections and elements of a song that you like that is in the same style or genre that you are working on. The first step is to pick out a song that you feel has a compelling arrangement. Then import this song into your DAW. Once you have done this, start to place arrangement markers at the start of each section of the song and label them. Place a marker at the beginning of the intro and label the marker. Then place a marker at the beginning of the verse and label it. Repeat this for the entire song. This will now be the skeleton for your arrangement. You will now have the specific parts of the arrangement mapped out and how long they last. It is important to note that you need to sync the BPM of the track you imported to the host BPM of your DAW or else the arrangement markers will not be accurate. So if the track you imported is at 100 BPM, make sure to change your DAW’s BPM to 100. The next step is to map out the elements of the song for each section. Doing this will allow you to see where certain elements come in and out of the arrangement. To do this, create a midi track for each element that you hear in the mix. If you hear drums in the mix, create a midi channel and label it drums. If you hear a background effect, create a midi channel and label it background effect. Do this for every single sound in the track that you imported. This may seem like a tedious process, but it will be well worth it in the end, so don’t short change yourself here! Next, go through every section of the song and place a midi clip for however long that element plays in the track. If your drums play for four bars in the verse, place a midi clip for this length on the specific part of the arrangement. Repeat this process for every single sound that you hear in each section of the arrangement. Again, this is very tedious, but you will reap the benefits if you put in the hard work. Now when you start your song, you can use the mapped out track as a guide for where elements could go in your song and where certain sections could go. This arrangement technique is effective because it will help you find what elements will gel together well and why they gel together well. You may be thinking to yourself that this arrangement technique seems like you are just copying and pasting the arrangement. This is simply not true. Utilizing this technique gives you a framework to work within that is proven to be successful. When you are using this mapped out track to fill out your own song, the elements will sound completely different sonically and musically. Also, you don’t have to fill out your arrangement exactly how you mapped it out. If that lead guitar doesn’t seem to fit in the particular part of the arrangement, then you can always place it somewhere else in the arrangement. The mapped out arrangement should just be viewed as a guide of where your elements could go. You should always place elements in the arrangement where they sound the best for your particular track. Applying this technique to your existing productions or future productions will help guide your arrangement decision making. 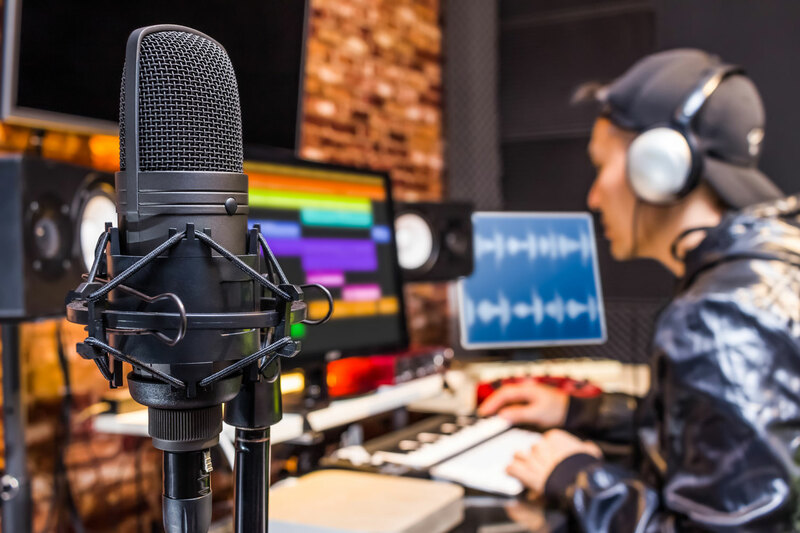 By taking a track in the same genre or style that you are working on, mapping out the different sections of the arrangement, and mapping out the different elements in the mix with MIDI clips, you will be able to begin writing your track within a framework that has proven to work. Next time you are stuck when constructing your arrangement or your arrangement needs more excitement and interest, try out this technique and you are sure to see an improvement. Daniel is a caffeine-dependent entrepreneur, music producer, sound design junkie, and world traveler crazy about teaching modern electronic music production through his site SoundShock. Out of curiosity, are you a musician,… In other words, do you actually play an instrument, and if so which instruments (I.E. drums, bass, guitar, piano, sax, etc)? And use it as a road map or a guide. I would add to pick out 3 or 4 more songs from various genres that you also feel have good arrangements. Study them. Copy them. Internalize them. Format your songs similarly. Whats a DAW? This is goobledy gook to some of us, who could find it useful….What programme, label markers, wheres your e string?